Another new Droid device, Nokia Lumia 900 up for preorder in Canada and Switzerland, Samsung Galaxy Beam re-released. A new Motorola Android phone has surfaced and we can agree that this is a work of art. The Droid Fighter as it is being called is a 4.6 inch beast. Reports are surfacing that the Verizon bound Droid Fighter will feature a HD Display and will run on Android’s Ice Cream Sandwich. Something that has been stressed by Motorola has been improved battery life for its upcoming devices. This is pure speculation but we could see a similar battery to that of the Droid RAZR MAXX. We can expect for an official announcement from both Verizon and Motorola in the coming weeks. 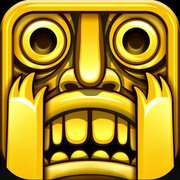 The hit iOS game, Temple Run will be making its way to Android this year, says creator, Imangi Studios. The game developers took to their Facebook page posting a simple status saying, “On a (Samsung) Galaxy not-so-far away. Temple Run Android coming February 2012. We’re so excited to announce this and appreciate all of our fans’ support across both platforms!” The post has accumulated over 1,000 comments and over 6,000 likes showing that Android users are more then ready for Temple Run to make the jump. Temple Run will be debuting in the Android market in February. Now all we need is for Instagram to reveal a set date to join the Android Market and we will be set for the year. Bil Simser has been working on an unofficial Instagram program for Windows Phone, titled Metrogram. If you do not know, Instagram is a popular photo app exclusively for the iOS (iPhone, iPod, iPad, etc) that allows you to take pictures and add filters to them. You can then share them with your Instagram followers as well as upload them to Twitter or Facebook. It is unknown if Instagram will accept the development of the Windows Phone app as Bil Simser’s Metrogram program is an unofficial version of the original Instagram application. Barnes & Noble, the world’s largest bookseller, in collaboration with TigerDirect and CompUSA, has announced that they will be bringing the company’s award-winning line of Nook eReading devices and related accessories to retail stores nationwide including TigerDirect and CompUSA, and online at TigerDirect.com and CompUSA.com, beginning in December. 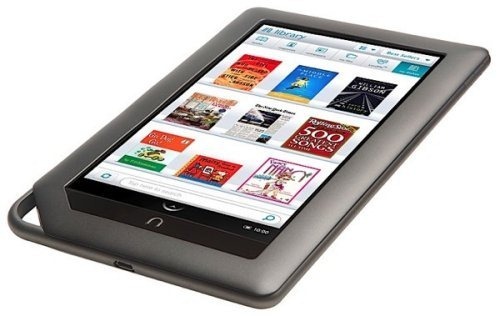 Customers will now have access to a wide array of popular and innovative Nook devices designed for readers of all ages. Nook devices are the perfect choice for anyone who wants access to their favorite reads anywhere they go. Customers seeking a simple, easy-to-use, dedicated reading experience will love the Nook Simple Touch Reader, an ultra-light, portable 6-inch eReader with the most-advanced E Ink Pearl display and the longest battery life of any eReader. With a simple tap, it’s intuitive and easy to navigate, shop and read. 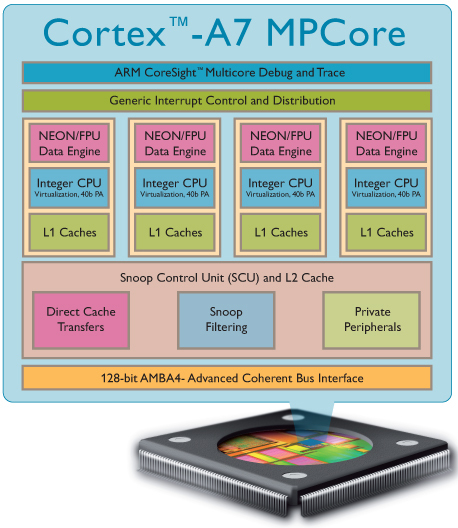 ARM has announced the ARM Cortex-A7 MPCore processor – the most energy-efficient application class processor ARM has ever developed, and big.LITTLE processing – a flexible approach that redefines the traditional power and performance relationship. The Cortex-A7 processor builds on the low-power leadership established by the Cortex-A8 processor that is at the heart of many of today’s most popular smartphones. A single Cortex-A7 processor delivers 5x the energy-efficiency and is one fifth the size of the Cortex-A8 processor, while providing significantly greater performance. The Cortex-A7 processor will enable a rich user experience in sub-$100 entry level smartphones and help connect the next billion people in developing markets. 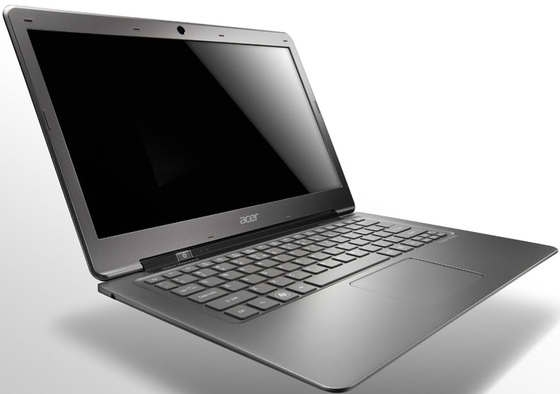 Acer America has announced the North American availability of its first Ultrabook, the Acer Aspire S3-951. The featherweight Ultrabook powers on instantly, connects to the Web in seconds and provides up to 50 days of stand-by time, or 6 hours of continuous usage. As slim and easy to carry as a magazine, it includes a powerful Intel Core i5 Processor, speedy solid state drive for quickly booting the operating system, roomy hard drive, and essential USB and HDMI ports.